Thinking outside the box creates many innovative and highly efficient products and solutions that could be helpful to people and nature. With energy prices on the rise, there is a need for focusing on renewable technologies. A new type of wind turbine could fix one of wind power’s biggest problems! 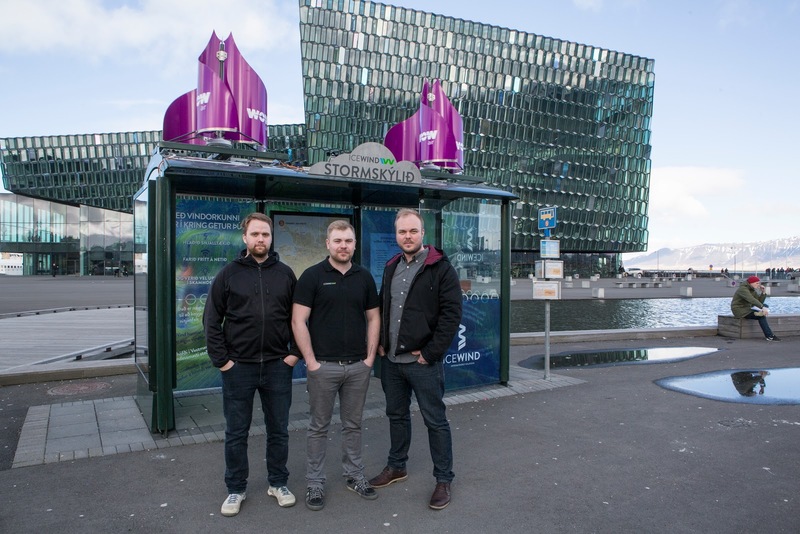 IceWind, a small start-up based in Reykjavik, the capital of Iceland has designed a small-scale vertical axis wind turbines that provide 100% green energy. Innovation from IceWind aims to increase renewable energy utilization in areas previously not thought of or viable. The products are designed to perform in extreme weather conditions as well as low-wind (under 2 m/s) conditions but also to slow it down in high-winds, preventing it from catching on fire or ripping apart. All IceWind turbines are hand made in Iceland using materials such as stainless steel, carbon fiber, and aircraft-grade aluminum. It virtually doesn’t require any maintenance due to the simplified design. The company has two product lines, IceWind RW turbine that caters to telecom towers and surveillance spots while IceWind CW aims for residential applications, such as your home or cabin. IceWind recently launched the Storm Shelter, a community project crowd-funded on Karolina Fund in last November. 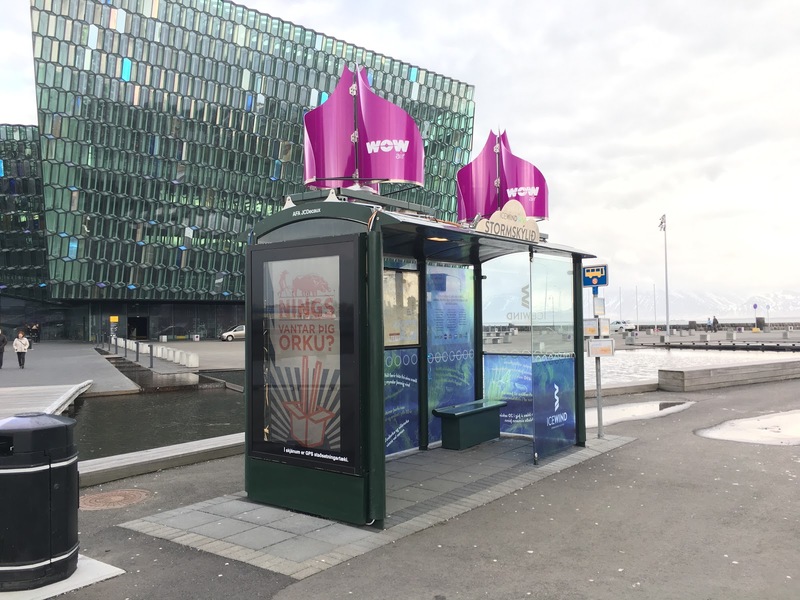 The bus stop in central Reykjavik, Iceland, modified by IceWind and installed the wind turbines above Storm Shelter. 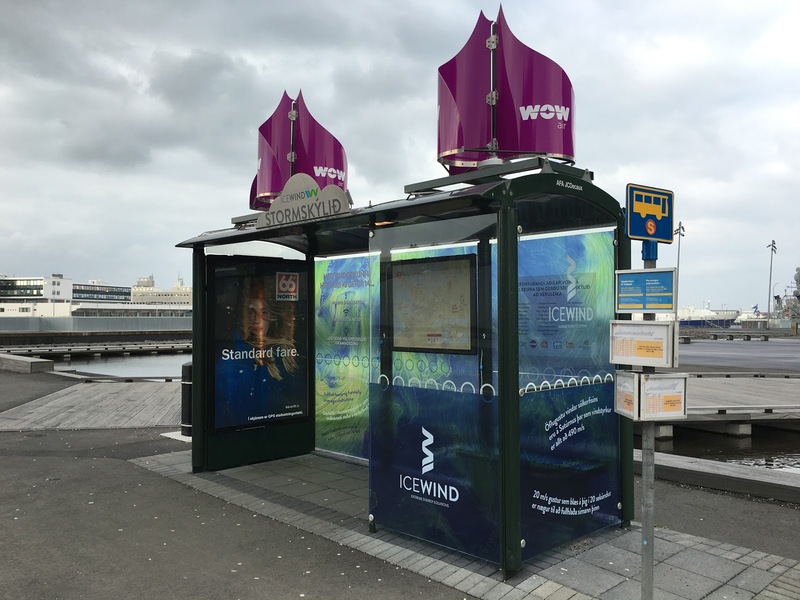 The two customized wind turbines made the bus stop completely independent from the grid and provided the lighting, Wi-Fi hotspot, mobile chargers and a remote controlled 70” ads screen.